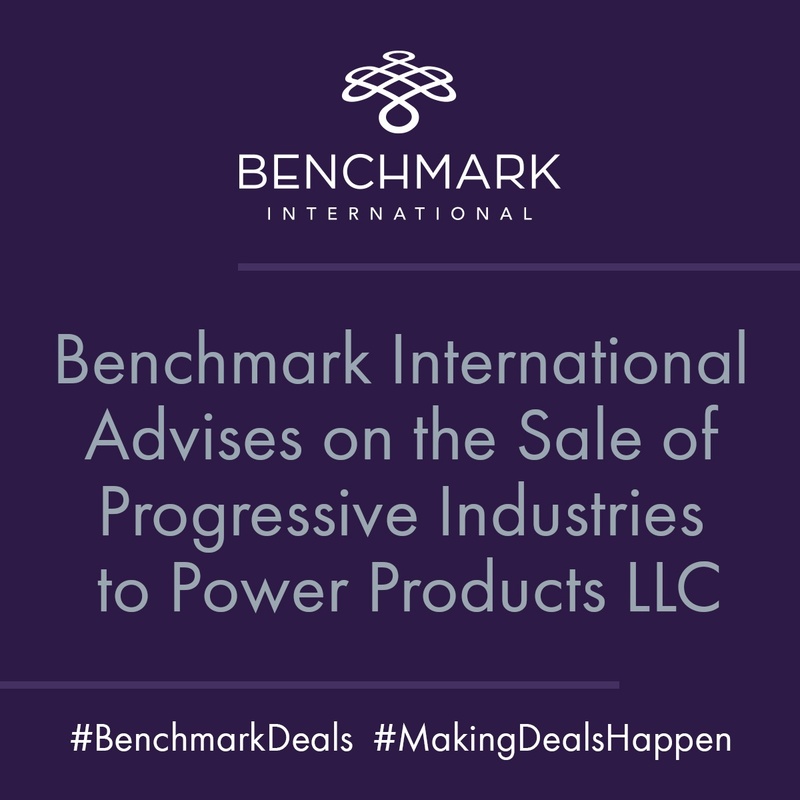 Benchmark International has successfully facilitated the sale of Progressive Industries, Inc to Power Products LLC. With this acquisition, Power Products LLC expands its product offering and distribution base in the recreational vehicle industry. BENCHMARK INTERNATIONAL NEGOTIATES SALE OF NEFCO, INC. TO NORTH AMERICAN FILTRATION, INC. Benchmark International has successfully negotiated the sale of Nefco, Inc. (“NEFCO”) to North American Filtration, Inc. (“NAF”). The transaction represents the conjoining of two leaders in the water and wastewater treatment industry. 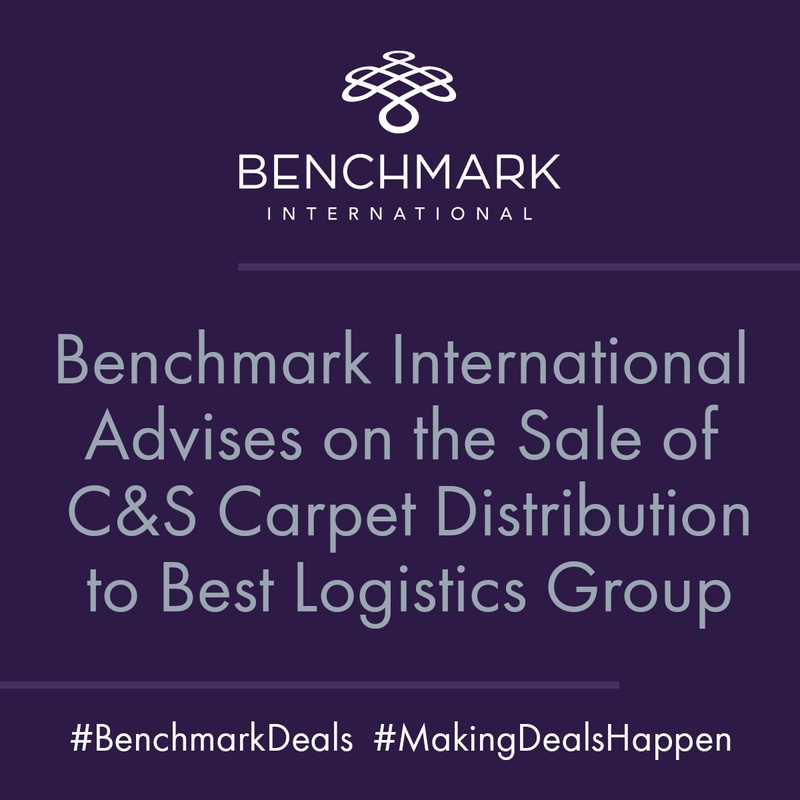 Benchmark International has successfully negotiated the sale of Charron Sports Services, Inc. (“Charron”) to Corvus Industries, LTD. (“Corvus”).